Day 25 of my “30 Days of MN Agriculture” is Travis and Jeanine Fowler of Truman in south central Minnesota. They raise multiple livestock. 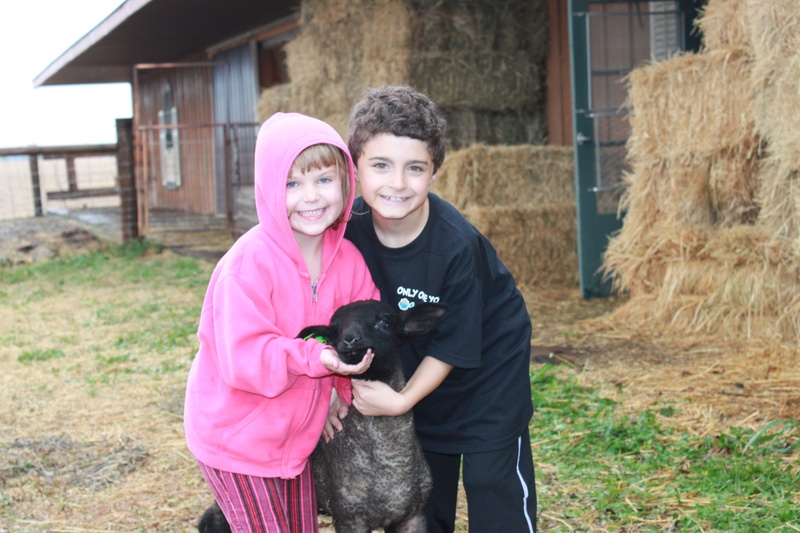 Be sure to find out how many baby lambs their ewe gave birth to! It’s amazing! We are a family farm. I farm with my parents, wife and children. I am the 6th generation to farm. I guess you could say I was born into it. I got my first sheep at about age 5 but got my real start at 15 years of age. 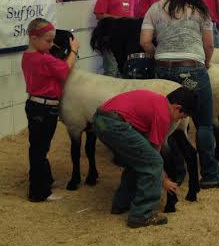 We raise sheep, dairy goats (for show), poultry, hogs, corn, soybeans and some hay. 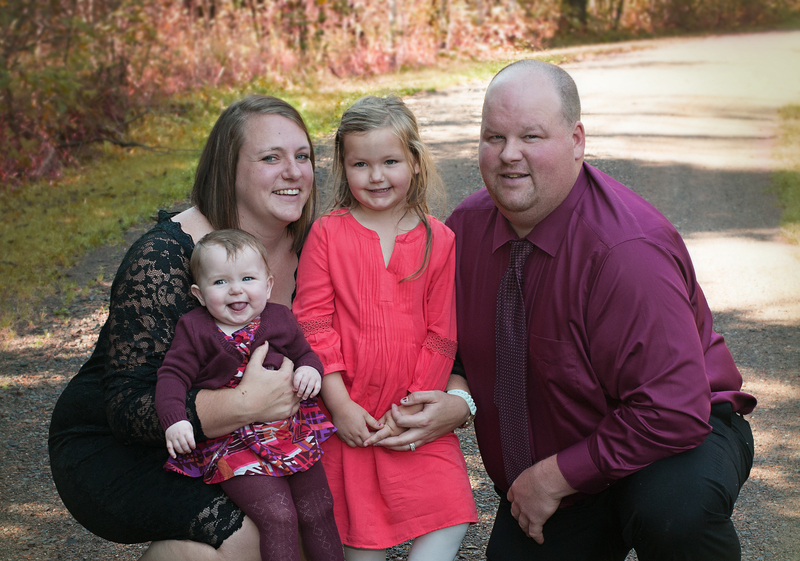 Day 24 of my “30 Days of MN Agriculture” is Derrick and Amanda Sommers. 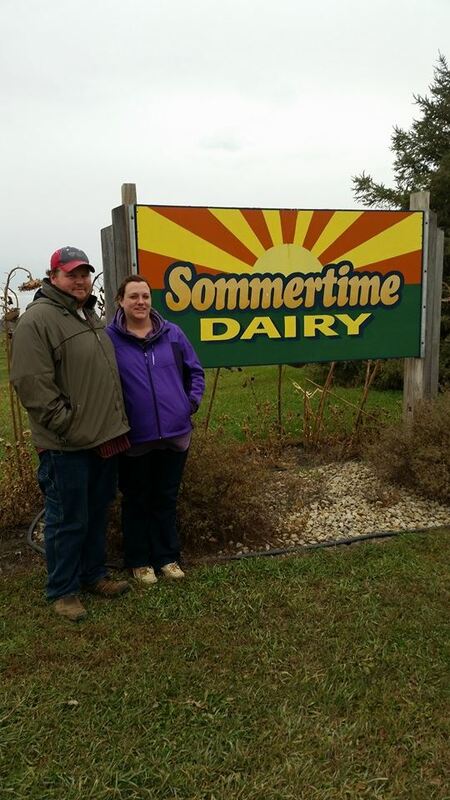 The Sommers own and operate a dairy farm in Waseca county. They milk 400 cows and also raise sheep for show animals. 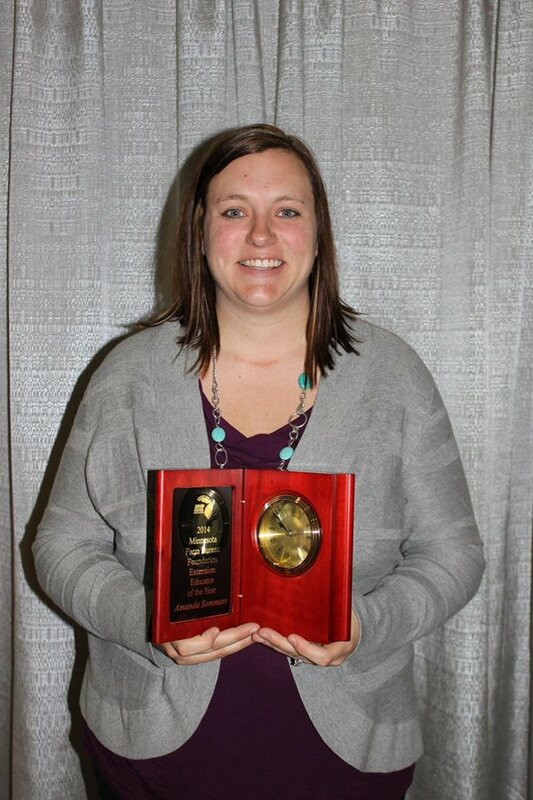 Amanda is the 4-H coordinator for Blue Earth County. Both Derrick and Amanda have been involved in agriculture nearly their entire lives and they are bringing their two children into the same agriculture lifestyle they grew up in. 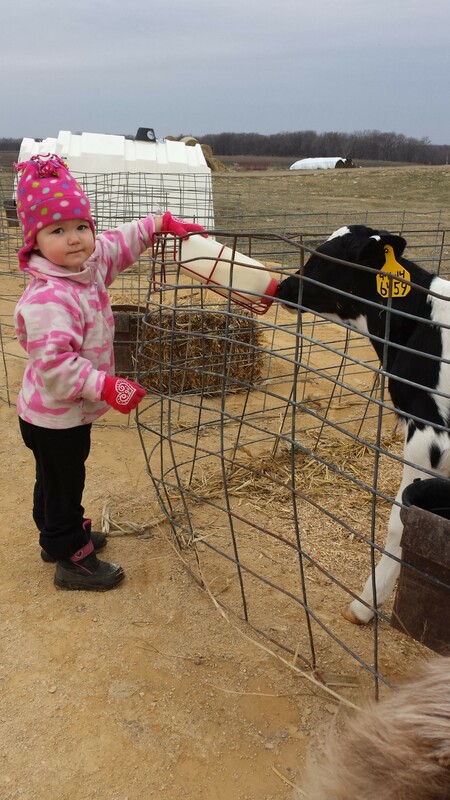 “My husband and I own a 400 cow dairy farm in rural Waseca, MN. We also raise the heifer calves at our farm until 3-months old. At that time the heifer calves go to another farm until 12-13 months old when we get them back for breeding. 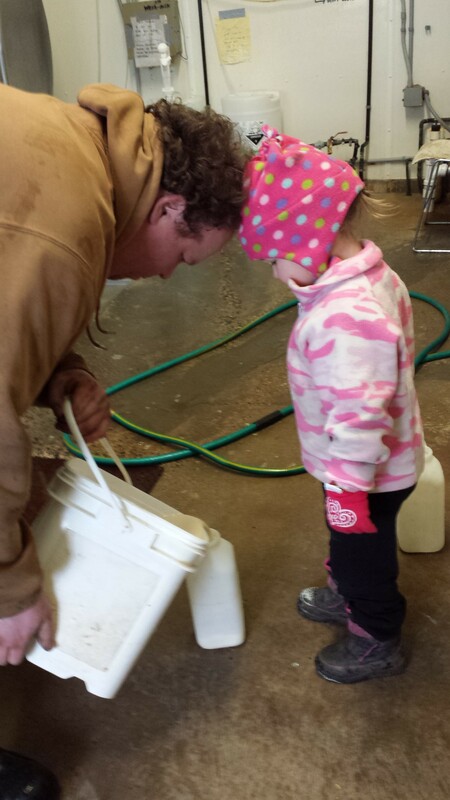 We have 10 employees (full and part time) that are integral to our daily operations on the dairy. We milk our cows twice a day and use a double 10 parlor. 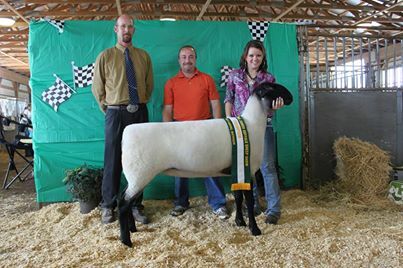 Derrick and I also have a hobby flock of ewes in which we breed about 20 ewes and sell show lambs to 4-H exhibitors. 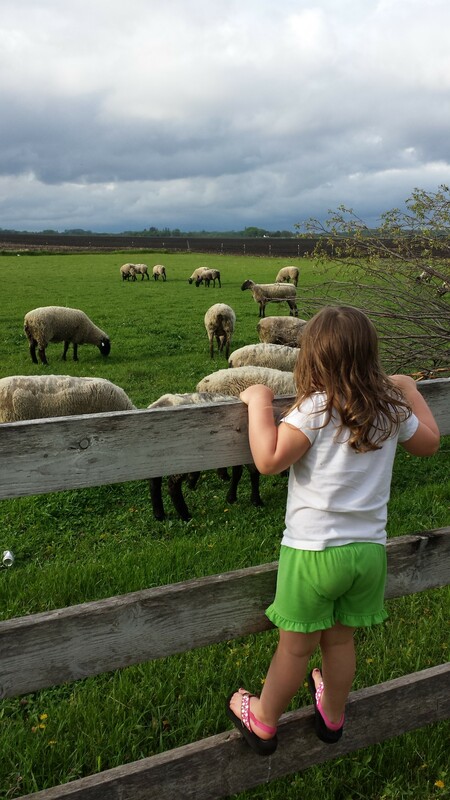 “I love the life-lessons that are learned on a farm. 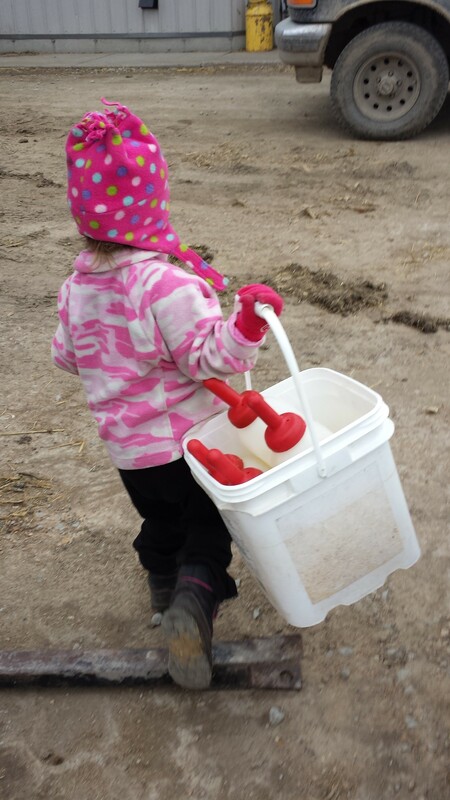 My 4-year-old daughter knows more about agriculture and livestock than a lot of people! She has been witness to the good times and the bad times that can happen on a farm! When animals are sick, we treat them. But not all animals always make it, even though we try our best to get them healthy again. That is part of raising livestock. However, we know our animals better than anyone else. You can tell a lot by just simply observing your animals on a daily basis – you can observe behavior changes that tell you if they aren’t feeling the best. 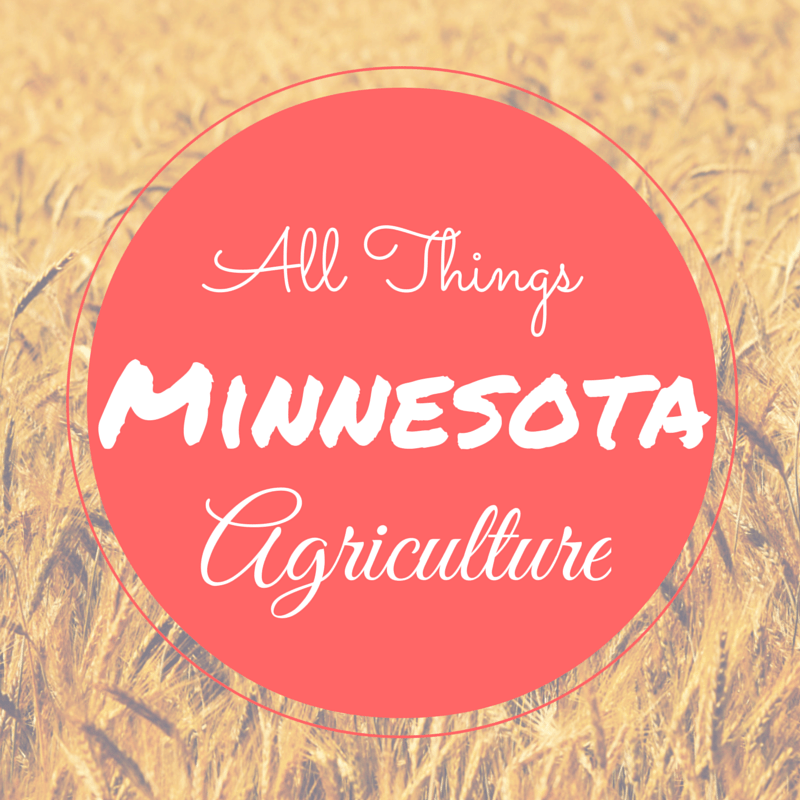 Jeremy is my first feature with “All Things Minnesota Agriculture” 30 days of November blogging challenge. Jeremy is a Watershed Education Specialist at Minnesota Agricultural Water Resource Center Prior to his current job he worked for Minnesota Pork, which is how I came to know Jeremy. 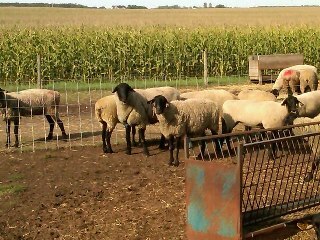 Jeremy lives in New Prague and anyone who knows Jeremy understands his passion for sheep. Suffolks to be exact. On a personal note, sheep are one of my favorite animals–I love their demeanor and love feeling their wool as I pet them. Tell me a little about what you grow/raise/produce/or service provided. “The best of our rams and ewes are marketed to other Suffolk breeders. 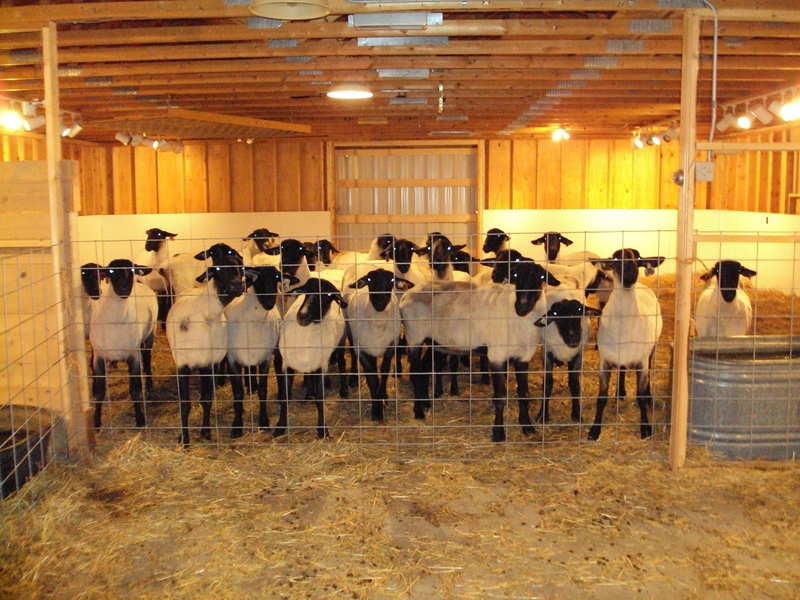 We utilize state and national shows and sales, on-line sales and off-the-farm sales to market these sheep. We also sell our rams with the best genetics for growth to commercial sheep producers as terminal sires. Many of these rams are sold to sheep farms in the western range/mountain states. We do market a few of them here in MN as well. I would make it so that every consumer who has ever had a question about meat safety or animal care would have the opportunity to spend a day on a livestock farm to see first-hand the care we provide and the precautions we take to ensure we are producing a safe, wholesome product for their family as well as our own. 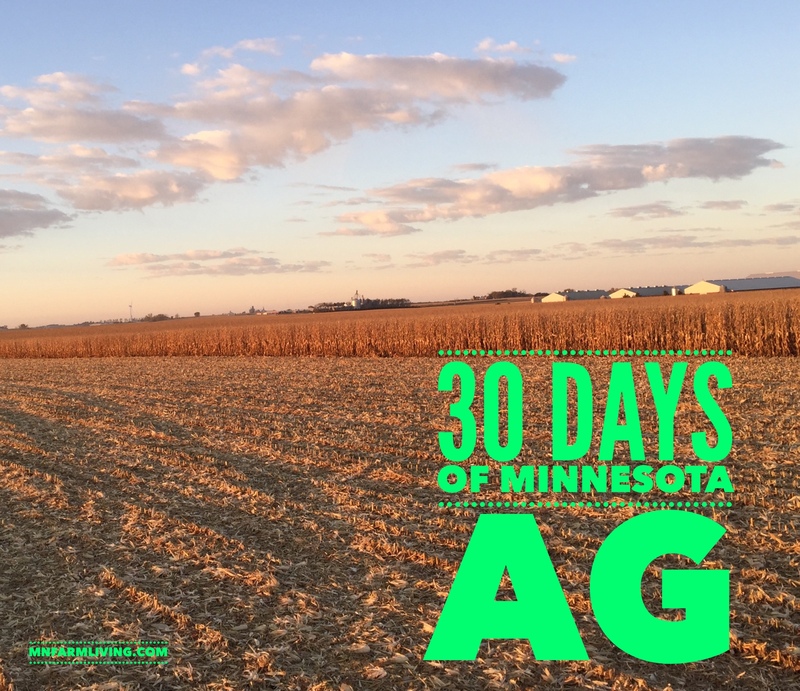 Read other blogger posts who are participating in the 30 Days of Ag November project.